Today, I'm so pleased to welcome Andrea R. Cooper to Fab Fantasy Fiction today. 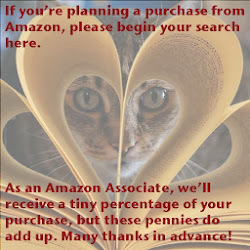 Andrea has been writing for quite a long time, but it is only last year that her two books - a historical romance VIKING FIRE and a paranormal romance THE GARNET DAGGER - were published by Crimson Romance. At ease in both genres, Andrea infuses her books with passion and a true sense of time and place - real and imagined. So, please welcome Andrea and if you have any questions to ask her, please use the comments. She'd love to discuss her books and writing with you. Andrea, may I offer you a cup of coffee or tea? Or would you like to join me for some hot chocolate on this cold January morning? Yes? Great! You're so welcome! 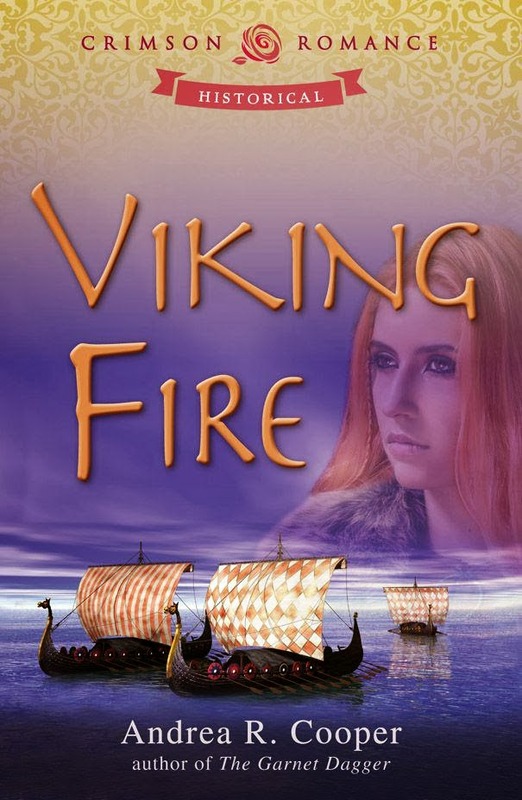 Before I forget, Andrea wants me to remind you all that her historical romance, VIKING FIRE, is a Kindle Daily Deal for 99cents through Sunday, February 2. You'll learn more about the book when we talk, but I did want to let you all know that upfront. Okay, now that we have our hot chocolates in hand, let's chat! (EVW) Your two books, VIKING FIRE and THE GARNET DAGGER, are very different genres (historical and fantasy/paranormal romance respectively). Did you enjoy writing one genre more than another? (ARC) I enjoy both genres for different reasons. I love history—especially before the Industrial Revolution. Writing historical romance allows me to share my passion and knowledge of history. For my fantasy/ paranormal romance it’s the creativity and uniqueness that appeals to me. (EVW) Could you tell us a bit more about them? (ARC) Viking Fire – Historical romance with a touch of magic. Irish Kaireen is betrothed to her enemy-a Viking. She refuses to submit. Bram must battle not only her stubborn heart, but also a rival clan and traitor. 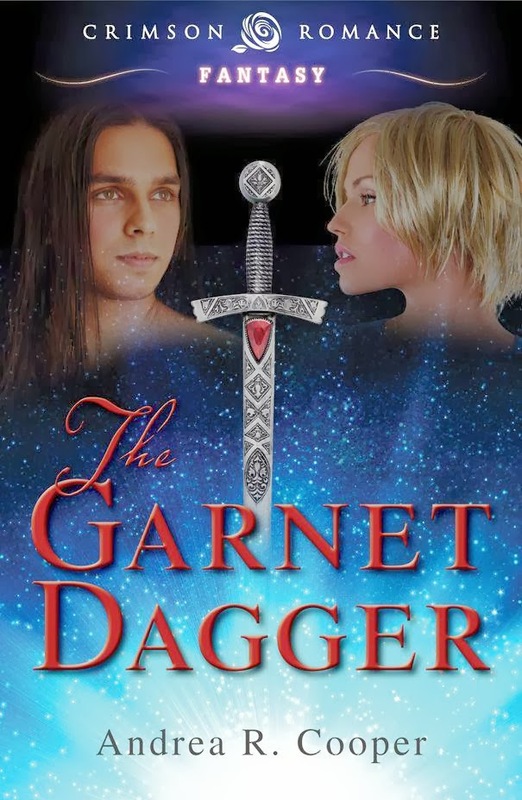 The Garnet Dagger – Fantasy/ Paranormal Romance. Brock, an Elvin, has been bitten by a vampyre. Instead of craving blood, he must live on the life-essence of others through his touch. Prophecy demands he find a witch: pierce her heart and draw her blood for his cure. However, when he falls in love with Celeste, he must not only forsake his people’s blight but fight a Warloc as well. (EVW) Will there be more stories in THE GARNET DAGGER series? (ARC)Yes. I am working on revisions to both Son of Dragons – Book Two, and War of Darkness – Book Three in the series. (EVW) What inspired you to write these stories? (ARC) For Viking Fire, it was reading that Lauchlin or Lochlain was the Gaelic word for Viking. And since my grandmother’s maiden name was McLauchlin, I couldn’t resist. For The Garnet Dagger, it was watching the movie Underworld in the theaters. I thought, (*spoiler alert: if you haven’t seen Underworld, move to the next question) if a vampire can bite a werewolf and create a hybrid, why not another species. How would the dark gift be altered in a creature of light and magic? (EVW) When did you begin writing? What advice can you share with would-be writers? (ARC) I’ve always thought of myself as a storyteller. The idea of becoming a writer did not happen until years later. As early as I can remember, my friends would come up to me at recess and ask what we were going to play that day. I created the characters and plot. I even thought up Space Vampires. When I was fourteen, I wrote poetry. I don’t remember what started that trend, but it lasted until my early twenties. Then I went through a dry spell and didn’t write anything. I still thought up characters and their stories, but I had no one to ‘play’ their parts. Then the characters would not be silent, so I wrote my first novel. And haven’t stopped writing since. (EVW) What author(s) inspired you growing up? What’s on your bookshelf now? My favorite authors are Terry Goodkind, Anne Bishop, Kim Harrison, PC Cast, Laurel K. Hamilton, Julie Garwood (her historical novels), and Yasmine Galenorn. I have a kindle, so tons of books on my shelf. What’s on my reading log now are: Electric Moon by Stacy Burtger, The Fault in Our Stars by John Green, The Silk Romance by Helena Fairfax, and Till Death and Beyond by Lyn C. Johanson. Andrea, thank you so much for joining us and I'm so glad YOUR books are on my Kindle bookshelf. It was wonderful getting to know you a bit more. Also, thanks for offering digital copies of both your books for the giveaway. Now, Andrea would like to know what is YOUR favorite genre to read? Bram, the Viking, finds himself without future or inheritance as a younger son in his family. A marriage to the Laird’s daughter would grant him land if he swears fidelity and if his men will fight along with the Liannons against any foe - Irish or Viking. However, the Laird’s feisty daughter only holds animosity for him and his kind. Is marriage worth the battle scars of such a relentless opponent? To read an excerpt, visit Andrea's website. Andrea R. Cooper has always enjoyed creating characters and stories. But it wasn't until she was in her late twenties that she started writing novels. 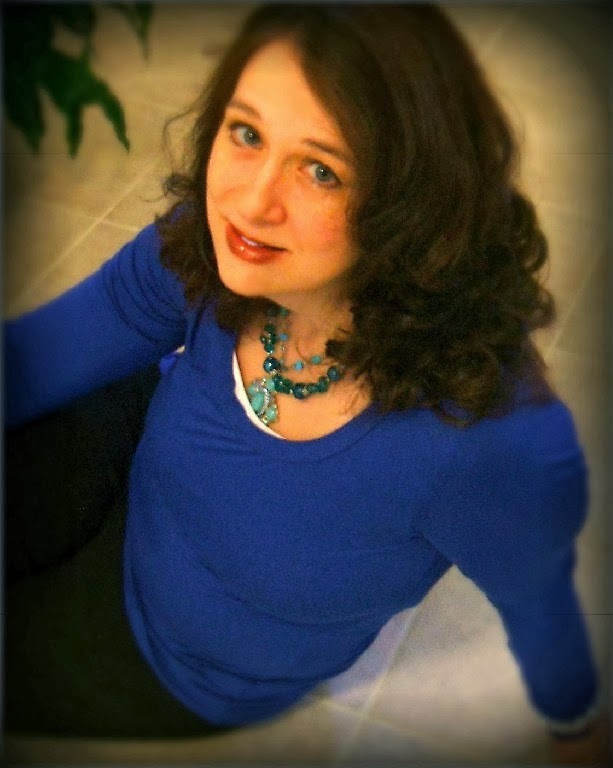 Andrea writes fantasy, paranormal, and historical romance. When not writing or reading, one may find Andrea dancing in Zumba.